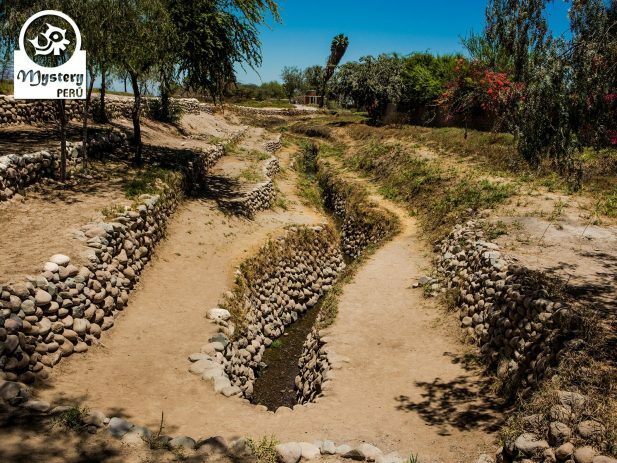 The Nazca Lines Flight and the Aqueducts of Cantayo are the highlights of the city of Nazca. 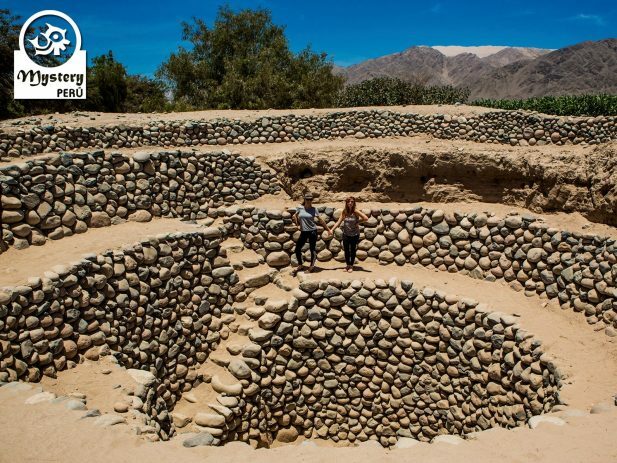 Don’t miss out on this offer, and visit the best tourist destinations of the Nazca Valley. 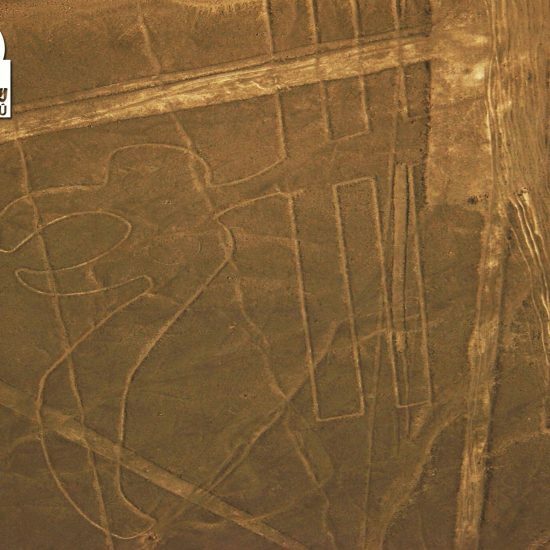 Part I – Nazca Lines Overflight. 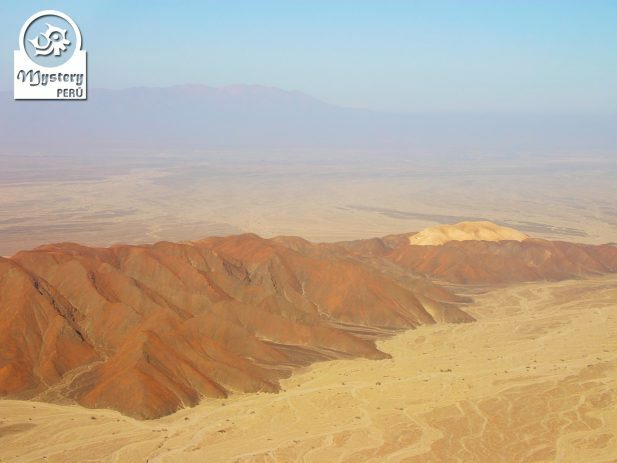 Our service begins with the pick-up of our clients from their hotel in the city of Nazca. Shortly after, we drive to the airport, which is only 5 kilometers away from the city center. Before boarding the airplane, our pilot will provide safety instructions as well as tips to better enjoy the flight. Among the animals, we will see the representation of a whale, a monkey, and a dog. Likewise, you will see various birds, such as a condor, a hummingbird, and a heron, as large as 3 soccer fields. The whole flight takes 35 minutes. Upon your landing, our guide will be waiting for you. 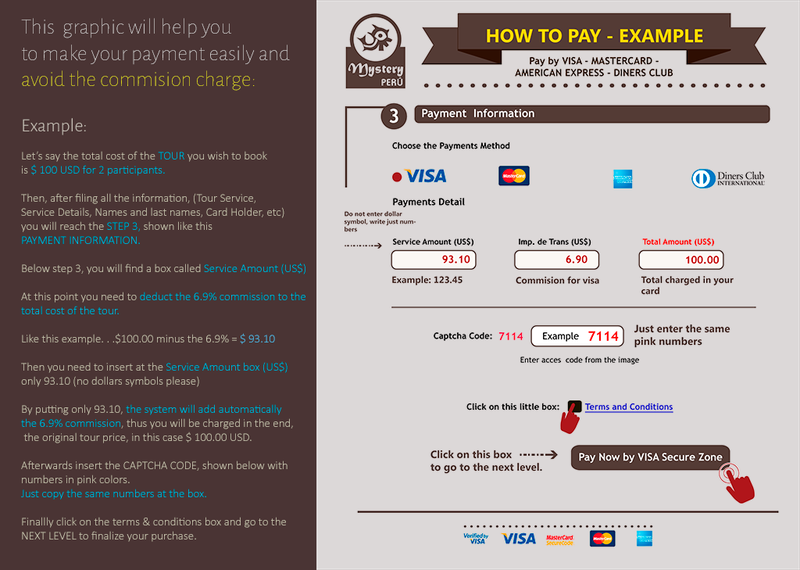 Part II – Tour to the Channels of Cantayo. 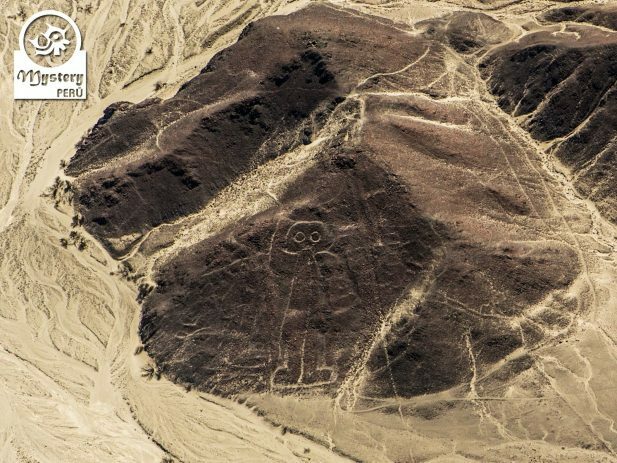 Later on, we will head to the channels of Cantayo, located on the east corner of the Nazca Valley. Once at Cantayo, we will explore the site on foot with our local guide. Likewise, we will take a look at the spiral holes, a sort of windows made of boulder stones. Additionally, visitors will have the chance to the descent into the holes, refresh a bit and take photos. 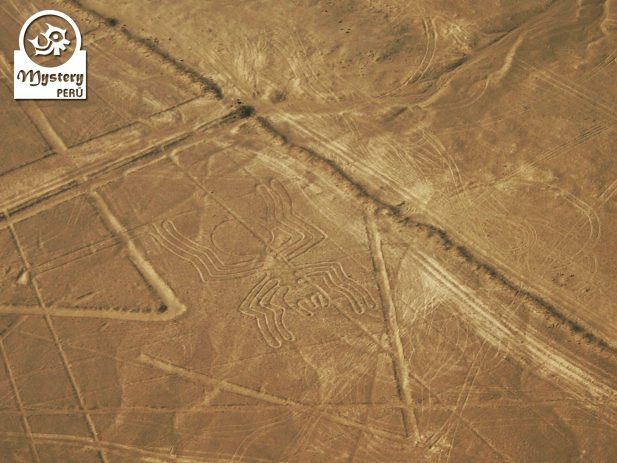 Finally, we will return to your hotel in the city of Nazca. 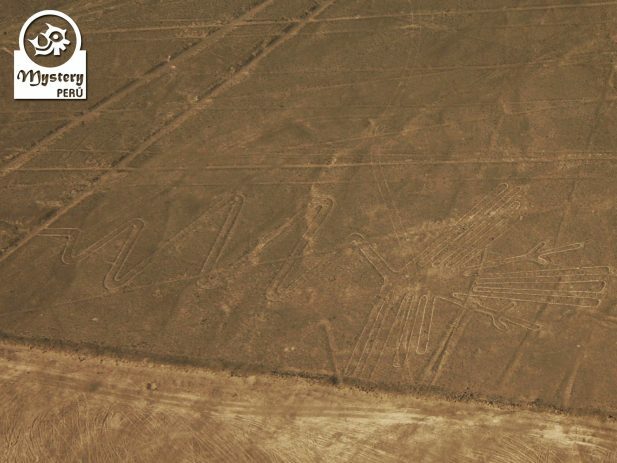 The Nazca Lines Flight and the Aqueducts of Cantayo tour subject to availability. 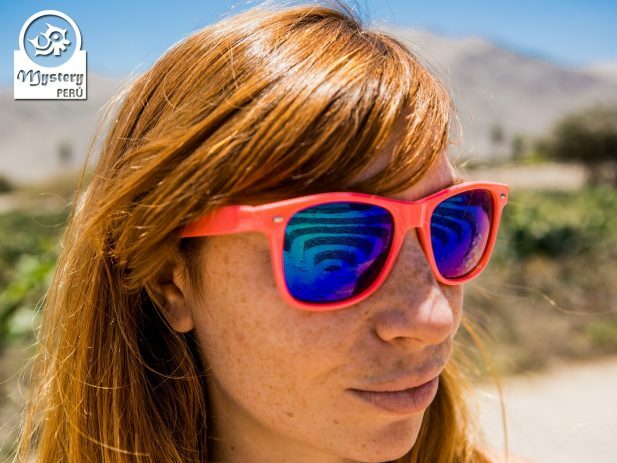 08:00 h. Pick up from your hotel in Nazca & transfer to the Nazca airport. 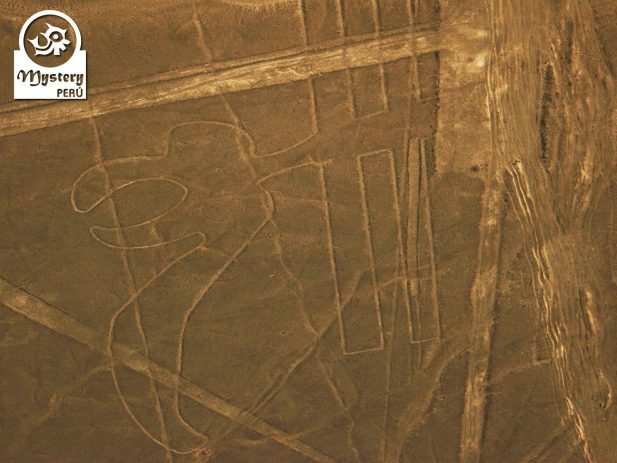 09:00 h. Flight over the Nazca Lines + Airport taxes. 10:00 h. Land Excursion to Channels of Cantayo + Entrance fees. Assistance by a local guideEnglishlish. 11:30 h. Drop off at your hotel at the end. 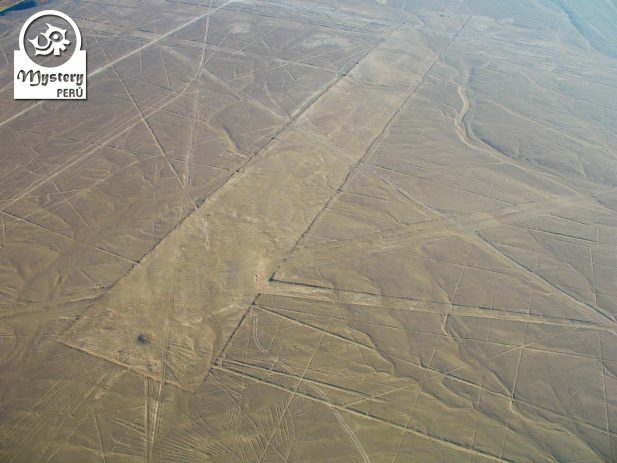 The Nazca Lines Flight and the Aqueducts of Cantayo.